We know all too well the feeling of getting hungry in the middle of the night and then heading to the fridge to get a late night snack. Unfortunately, sometimes we reach out for unhealthy foods such as processed lunch meats, ice cream, as well as frozen French fries and hash browns. Well, there’s a way to munch on healthier food – simply stock up on healthier items and fill your fridge with them! It’s no secret that eggs are extremely nutritious (not to mention, affordable!) That’s why we believe that it should be a staple in every fridge. With 9 essential amino acids, vitamin B-12, and protein, eggs nourish your muscles and help to melt away fat. Psst! If you wish to reap the full benefits of eggs, make it a point to eat the entire egg – including the yolk! Contrary to popular belief, egg yolks aren’t unhealthy. 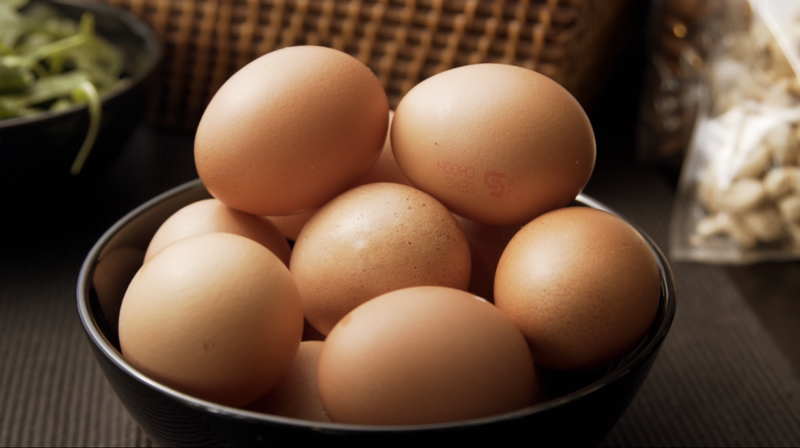 In fact, they contain more iron than egg whites, as well as around 43% of the egg’s protein. When you’re choosing meat in the supermarket, be sure to reach out for some salmon. 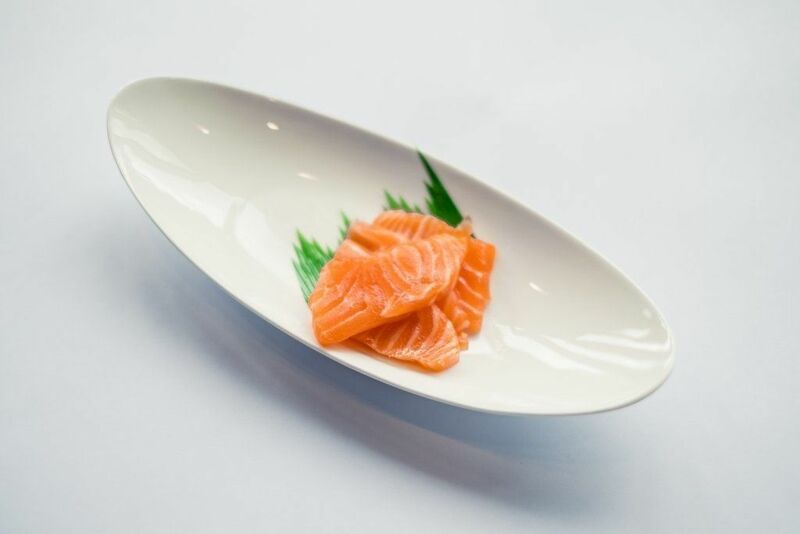 Besides being rich in protein and vitamin D, salmon also has a high content of omega-3 fatty acids, making it an awesome post-workout meat to munch on. This is because omega-3 boosts the muscle protein synthesis process and aids in recovery. For those looking to lose some weight, here’s the good news – salmon keeps you full for a longer period of time, so you wouldn’t feel the need to reach out for that bag of chips! 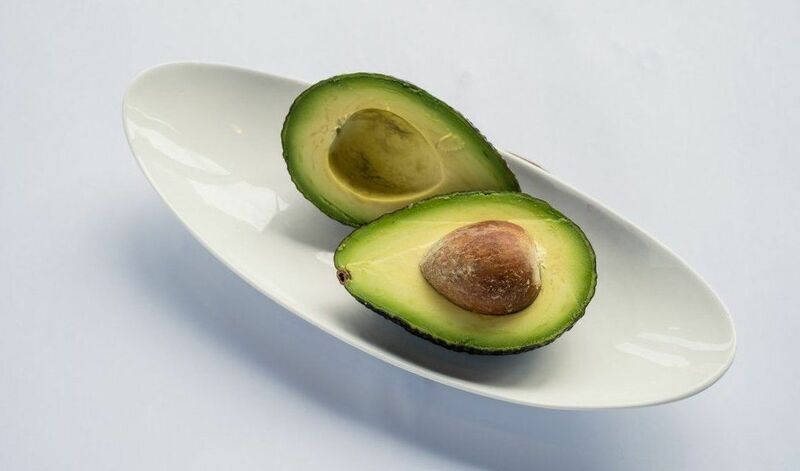 Besides salmon, avocados can also keep your unhealthy cravings at bay. This is all thanks to their fiber content. What’s more, they play a part in improving digestion, fighting inflammation, and improving heart health. Whether you wish to blend it into a shake or eat it on its own, this nutritious fruit is definitely something you should have in your fridge. Just had an intense workout? Then maybe you should have some berries! It doesn’t matter whether it’s blueberries, strawberries, or raspberries – all berries have antioxidant compounds which play a part in repairing damaged muscle tissues and recovery. Forget regular yogurt. 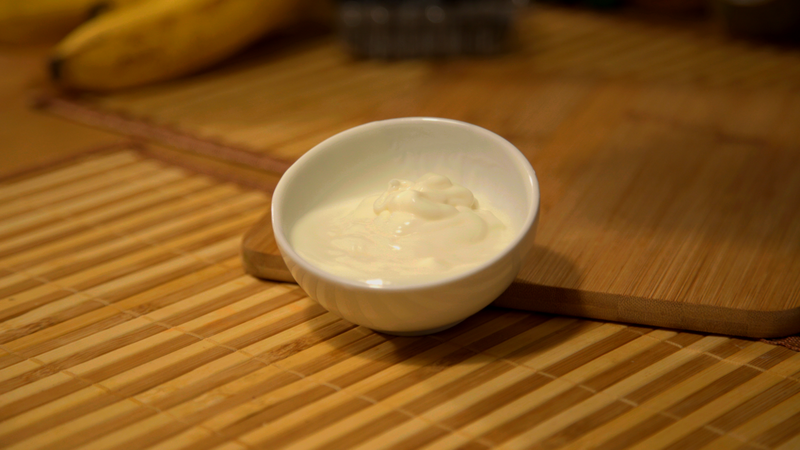 If you want to build muscle, plain Greek yogurt is the way to go. Apart from having twice the protein of regular yogurt, Greek yogurt also helps with muscle repair. 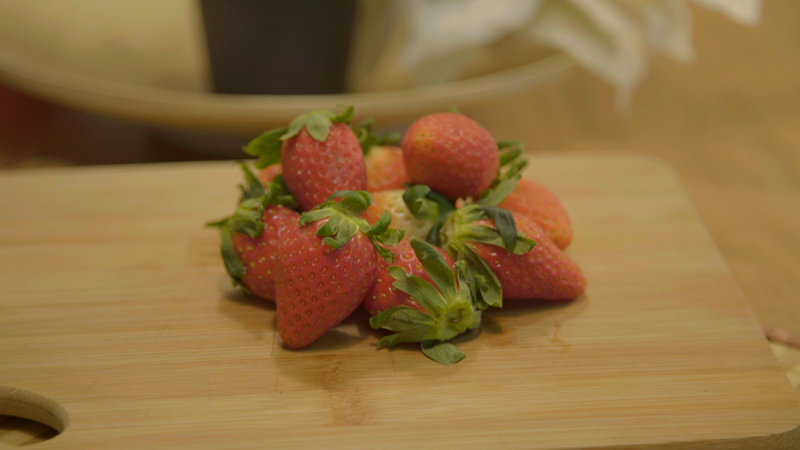 If you’re not a fan of its taste, sweeten it with some berries – and get the best of both worlds! Ever wondered why Popeye always carried a can of spinach around with him and ate it for an extra boost of strength? 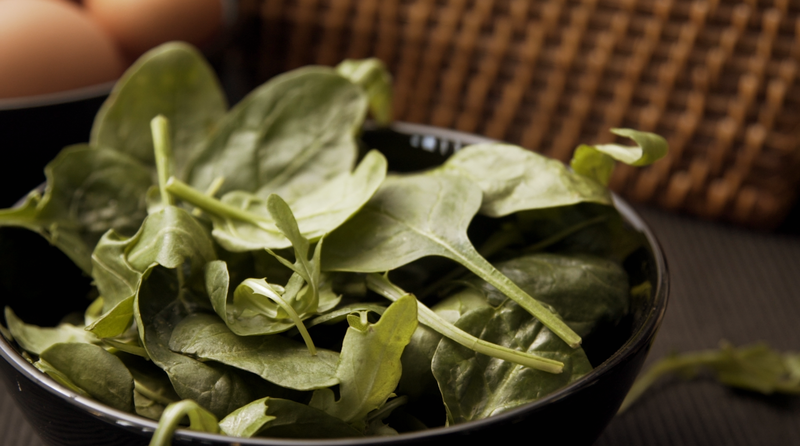 Well, it turns out that spinach contains nitrate, which plays a part in toning and building muscle! Besides that, it also contains folic acid, which helps produce new red blood cells and repairs DNA. It also has a high magnesium content, which is required for the maintenance of nerve function and normal muscle. Growing up, you might have been forced by your mom to eat broccoli and as a result, hated eating it. But it’s true that mothers know best, because broccoli is great for your digestion, thanks to its fiber content! Besides that, its anti-inflammatory properties enable you to go harder for longer periods of time in the gym. 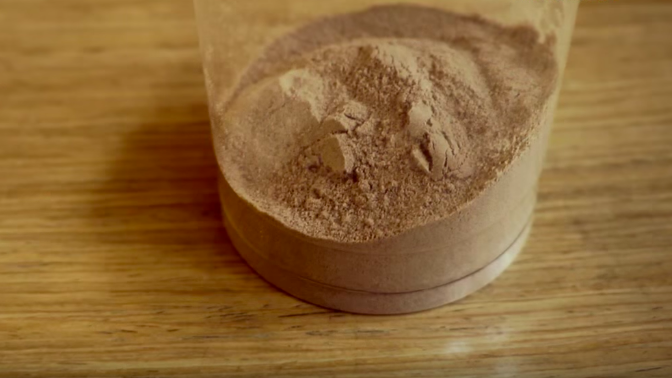 So maybe you should consider munching on it before your workout next time. If you really can’t eat broccoli without gagging, then it’s time to get creative! We suggest adding it to your omelet, roasting it with parmesan, or simply adding some melted cheese for extra flavor. Of course, eating right should be complemented with healthy lifestyle choices such as getting adequate rest and water, as well as keeping active. Now that you know what foods to stock your fridge up with, it’s time to eat like a martial artist and get into the best shape of your life!